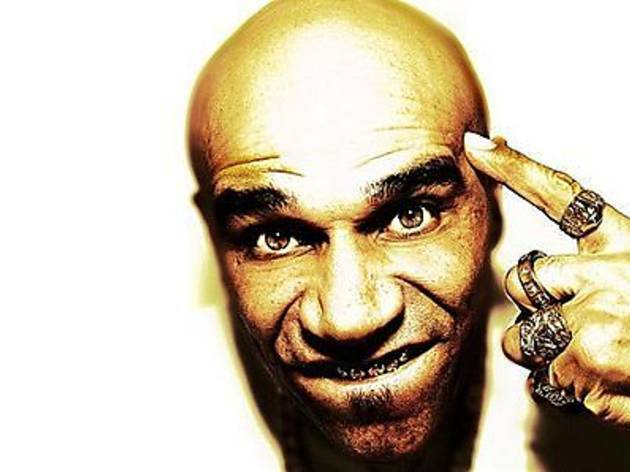 London DJ Goldie has spent over two decades as a revolutionary trailblazer in the drum 'n' bass scene after emerging from a reckless, cocaine-filled past. Known for his graffiti work and bit appearances in TV shows and movies like James Bond flick The World is Not Enough, he's also a master at fusing beats, with his first studio album in 1995, Timeless, paving the way for drum 'n' bass to take over the music scene. 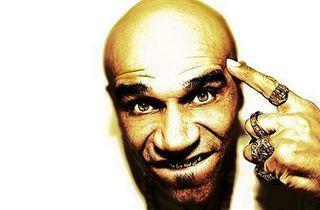 Rave the night away to Ming, Rah, Nez and S-Tactics, followed by the maestro himself.